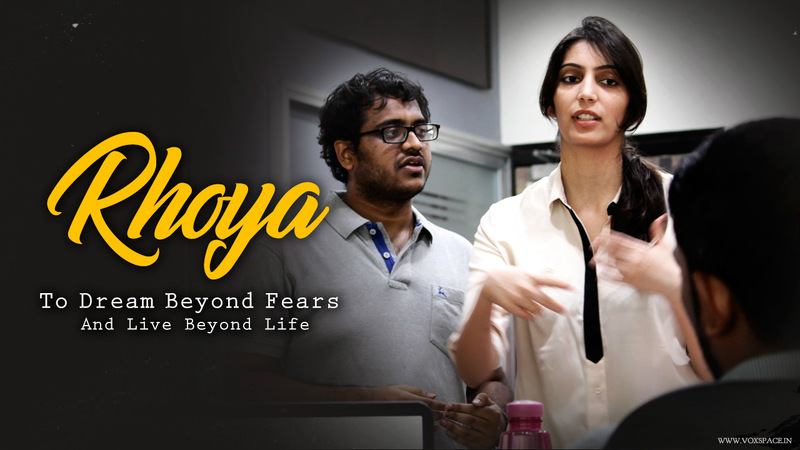 Rhoya is a feature which brings in an important message for those who stand at the precipice of fulfilling their dreams and aspirations. 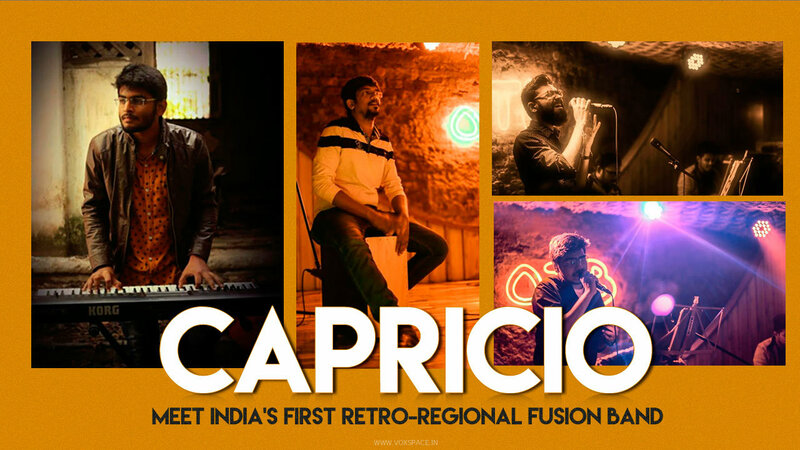 Capricio is India’s first retro regional fusion band which is defining the indie music scene in the city week after week across various stages. 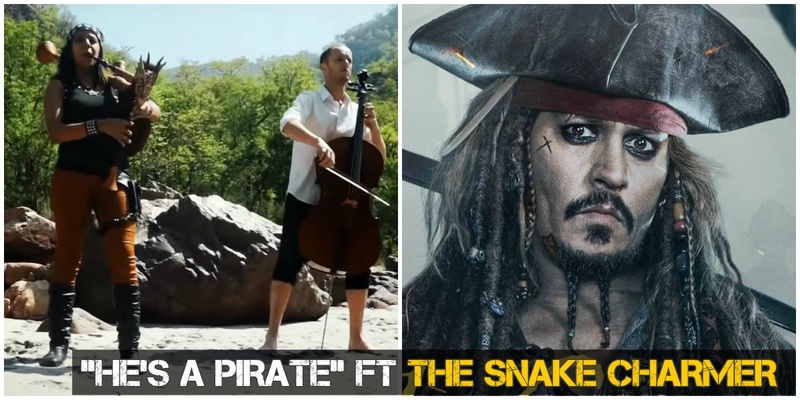 The Pirates Of Carribean has got a whole new level of recreation with The Snake Charmer bringing up her bagpipes magic to it. 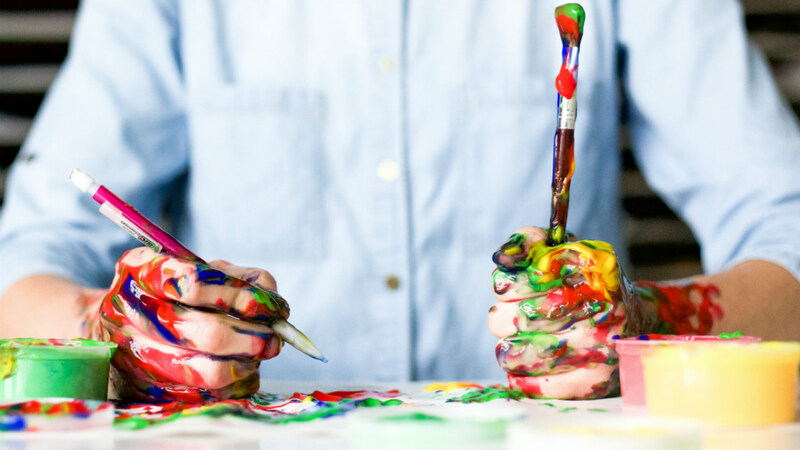 Today we talk about the prevalent use of Art Therapy in addressing anxiety and other psycho-emotional problems. Let’s take a look at it. A terrible health superstition holds people around the world in its grip. 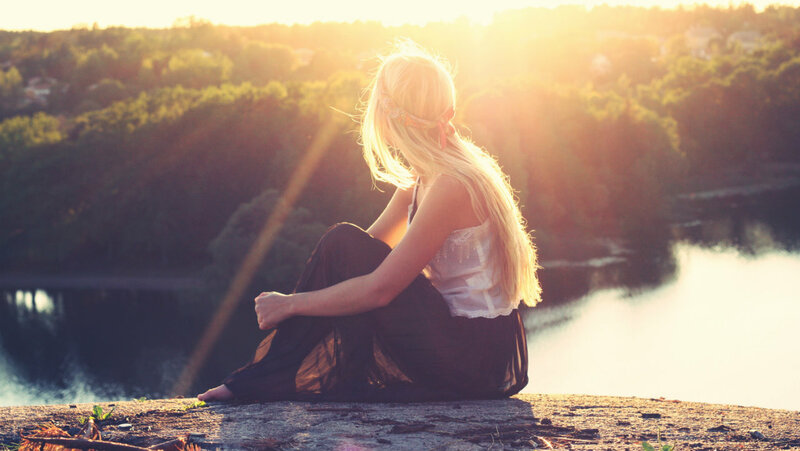 One which tends to destroy the notions of well being. 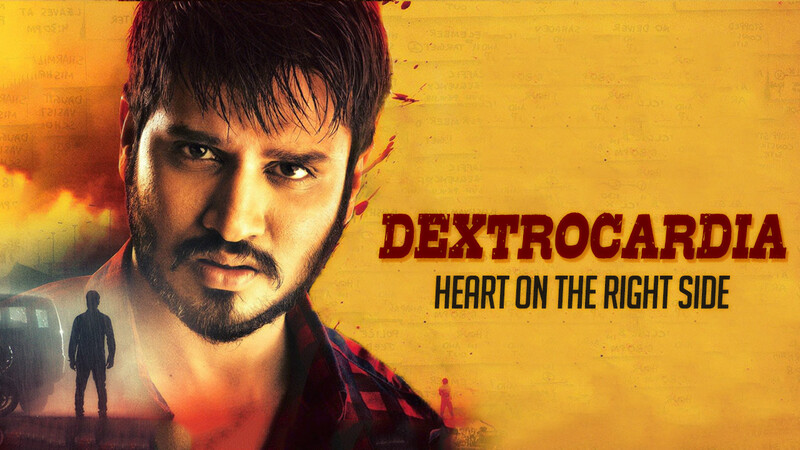 Actor Nikhil Siddharth has graduated from playing a confused teen to a brawny man who is often struck with rare medical conditions. 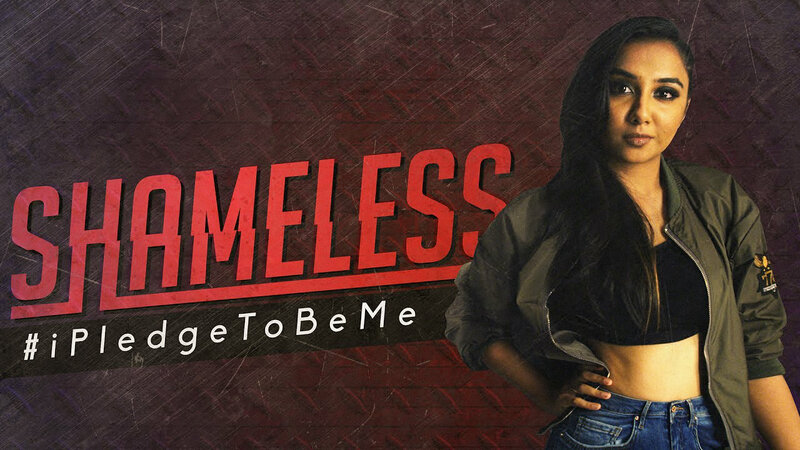 Here’s an ode to that. 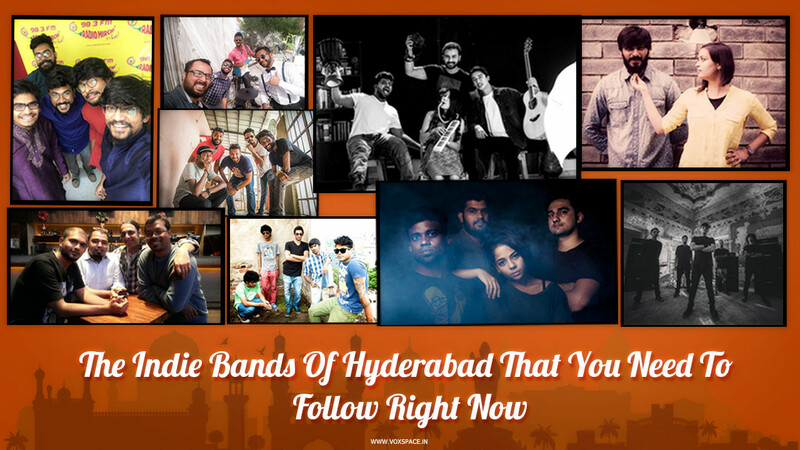 Plugin To These Super Talented Indie Music Bands In Hyderabad And Make Your Weekend Go – Hell Yeah..!! Hyderabad’s indie scene is undergoing a paradigm shift when it comes to what it digs to every weekend, and these music bands are making it magical no less. 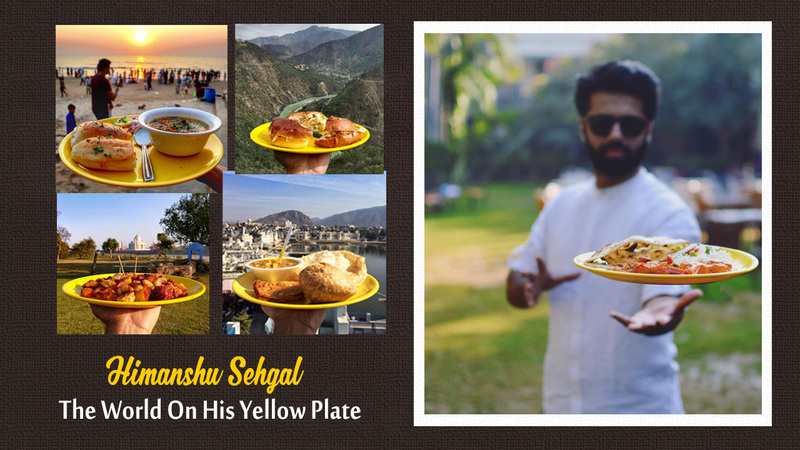 That Guy With A Yellow Plate is a wonderful initiative by Himanshu Sehgal to celebrate the love of food and the joy of travelling. 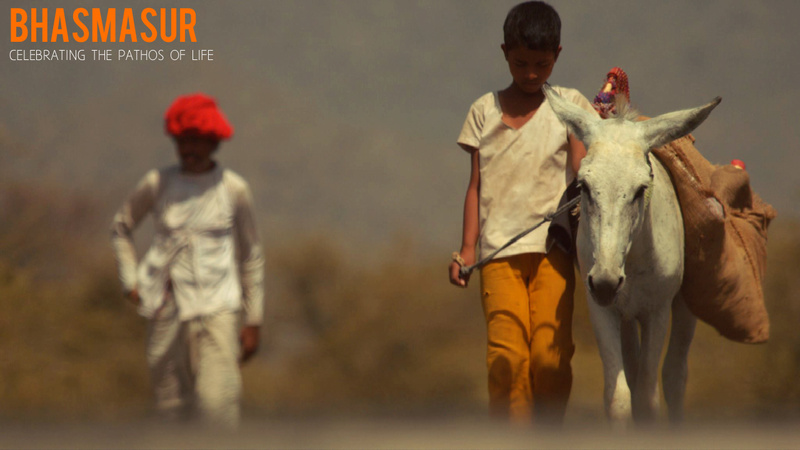 Bhasmasur holds a reflective stance of humanity, channelled through a debt-stricken Father who is pitted to make a desperate sacrifice to survive.